I am playing a show this coming Thursday Aug. 4th at the Phillips Collection, Washington’s world-famous art museum next door in Dupont Circle. On the first Thursday of every month, the museum opens its doors for performance, tours of new exhibits, drinks and food, attracting hundreds of neighbors and art enthusiasts. 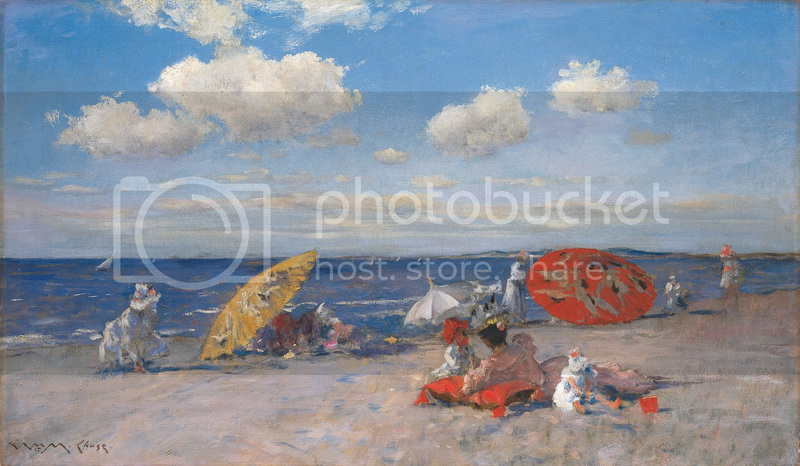 This month’s theme is “By the Sea,” featuring the paintings of William Merritt Chase. Be sure to buy your ticket in advance through the links below, as Phillips After 5 routinely sells out. Phillips e-news. View in web browser | Visit PhillipsCollection.org. By the sea, by the sea, by the beautiful sea! You and me, you and me, oh how happy we’ll be! -From “For Me and My Gal,” Harold Atteridge / Harry Carroll, 1914Escape the DC heat with a night at the beach alongside William Merritt Chase’s seaside images. Grab dinner at participating food trucks, taste the warm notes of summer with rum samplings from Cotton & Reed Distillery, and sway to the calypso sound of the Casio Steel Band. DC-based songwriter Peter Maybarduk and indie rock quintet Notaries Public perform original music and pianist Simon Kirabo Muyanja of Uganda performs seaside-themed jazz and popular standards within the courtyard. Reservations strongly recommended for Phillips after 5 as this popular event tends to sell out in advance. Member reservations are not required. 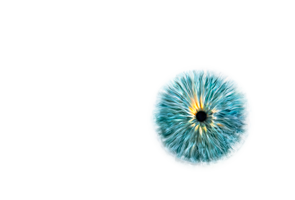 For quick and easy admission, members should go directly to the Membership line. Please have your government-issued ID ready when you enter. Read more. 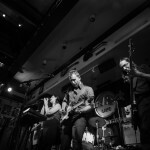 Notaries Public performs at Hard Rock Cafe, Journopalooza, Feb. 26 2016. Photos by JB Sankara. 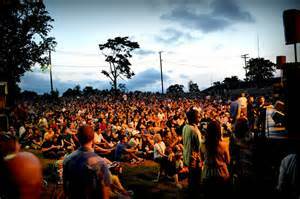 Notaries Public plays Washington DC’s iconic indie music free summer concert series. This is a bit of a dream for the band’s DC natives. Save the date — more info soon. 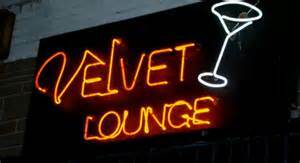 Our indie ro ck quintet Notaries Public will play Velvet Lounge, in Washington DC’s U Street corridor, on Saturday, April 11. In the words of Notaries guitarist Ben O’Donnell, you will want to be there when we break the wax seal and execute this rockument. We’ll be supported by local singer-songwriters Eugene Fertelmeyster and Laurel Rose. Next show: Sunday Feb. 1st, 4-7pm | The Pinch, 3548 14th St NW Washington, DC | All ages | $5. 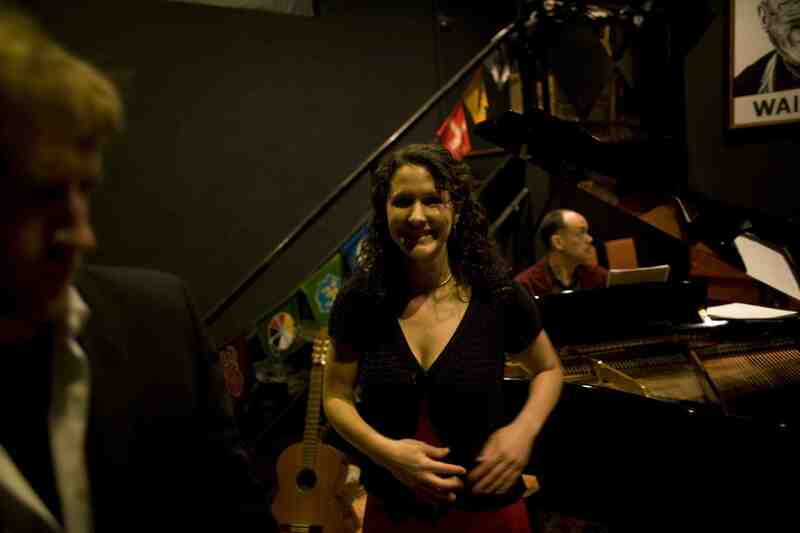 I have been putting a band together with Scott Charney, Emily Crockett, Ben O’Donnell and Lisa Van Arsdale. 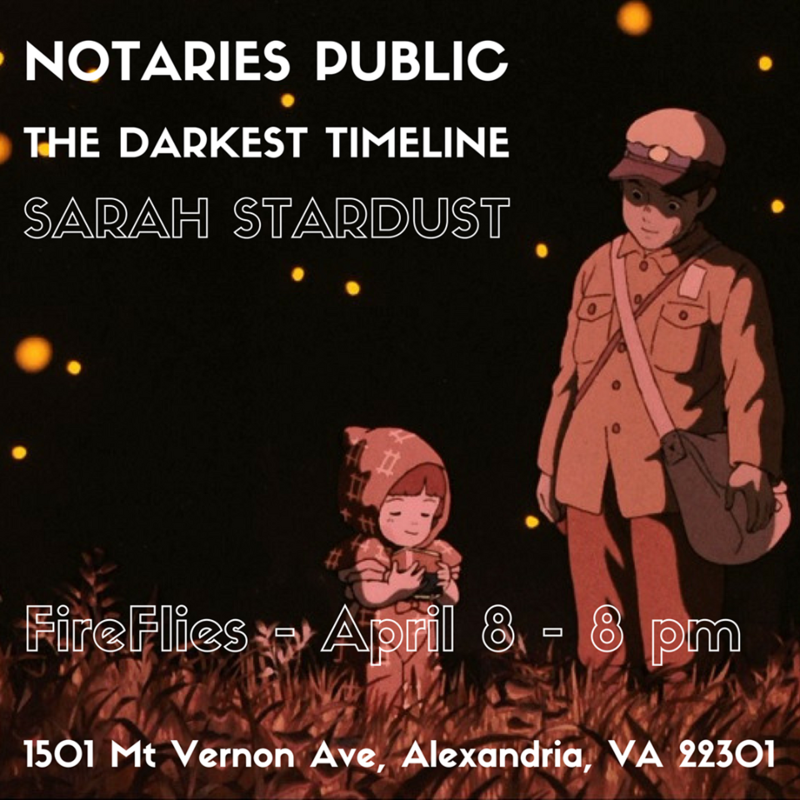 We call ourselves Notaries Public and we will play our first show February 1st at The Pinch in Adams Morgan (DC). It is a Sunday matinee. We are playing with our friends Tiger Horse and Alex Tebeleff of Paperhaus. Notaries are up first. Next show: with Lara Eilhardt at Baked & Wired, a great coffee shop & space near the canal in Georgetown, Washington, DC, Friday, August 29, from 7-8:30pm. Free. 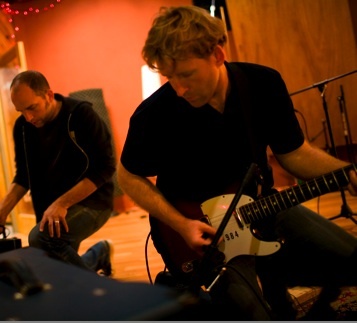 We’ll preview a band I am putting together with Scott Charney, Emily Crockett and Ben O’Donnell.